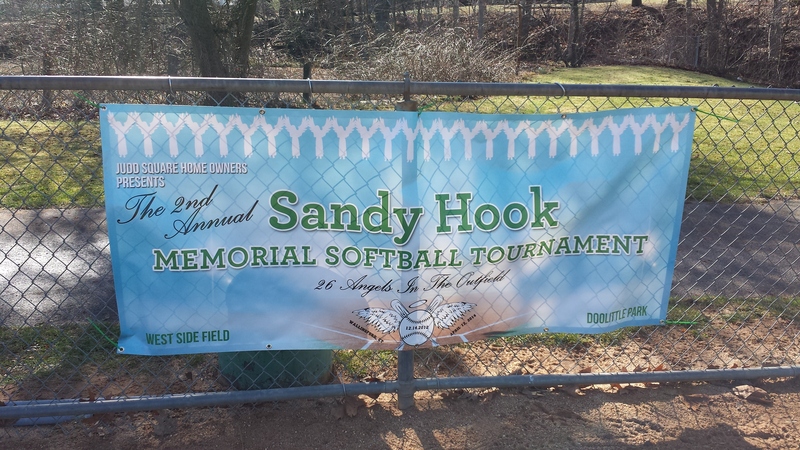 The Calcagni Women’s Softball team participated in the 2nd Annual Sandy Hook Memorial Softball Tournament, held this past Saturday, April 12 & 13 at Westside Field, Wallingford… Great job, ladies! 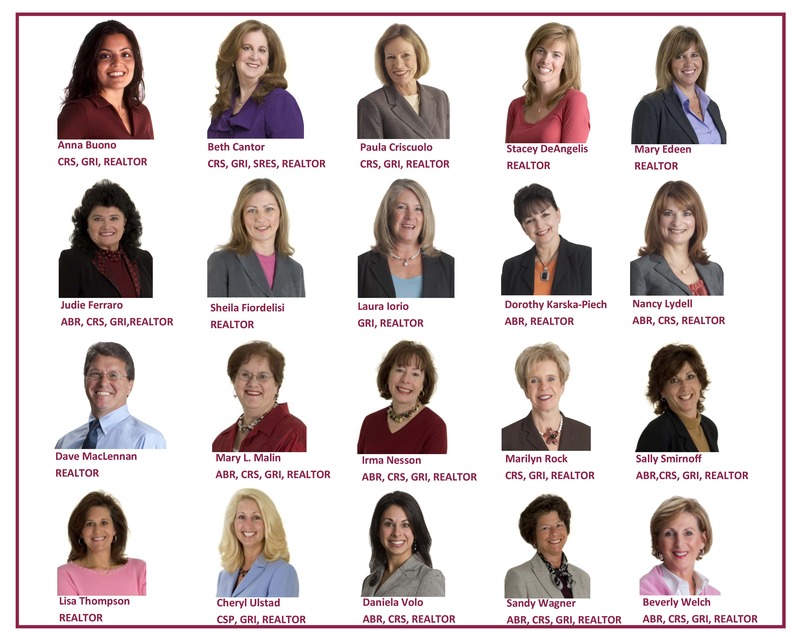 Twenty REALTORS® from Calcagni Real Estate have been named “2014 Five Star Real Estate Agent”, an award and designation which recognizes real estate professionals who provide quality service to their clients, announced Steven Calcagni, President. The winners are announced in a special section of the March 2014 issue of Connecticut Magazine. 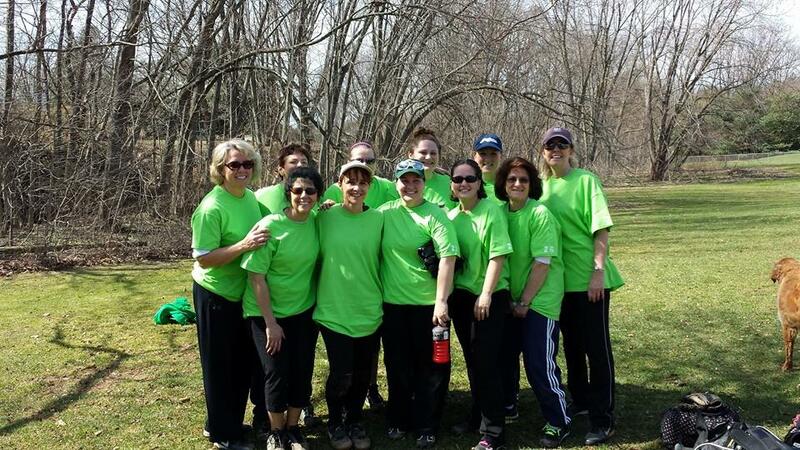 Anna Buono, Beth Cantor, Paula Criscuolo, Stacey DeAngelis, Mary Edeen, Judie Ferraro, Sheila Fiordelisi, Laura Iorio, Dorothy Karska-Piech, Nancy Lydell, David MacLennan, Mary L. Malin, Irma Nesson, Marilyn Rock, Sally Smirnoff, Lisa Thompson, Cheryl Ulstad, Daniela Volo, Sandy Wagner, Beverly Welch were chosen by their clients, peers and industry leaders in an independent survey. Fewer than seven percent of the Connecticut area residents holding real estate licenses were selected. 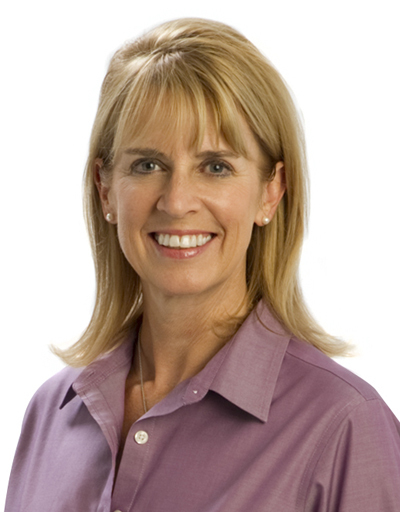 “To have 20 of our agents recognized with this award is outstanding. 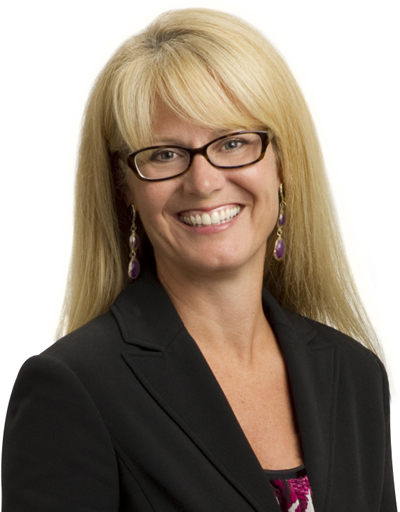 It is a huge testament to our realtors’ professionalism, real estate knowledge, and commitment to their clients,” said Steven Calcagni. Five Star Professional sent surveys to all Connecticut area residents who purchased a home over $150,000 within a, 8-month period (November 2012 to June 2013). Respondents were asked to evaluate real estate agents based on nine criteria: Customer service, communication, finding the right home, integrity, negotiation skills, marketing the home, market knowledge, closing preparation and overall satisfaction. Calcagni Real Estate President Steven Calcagni recently announced the appointment of residential sales agent Vincent Smith to the company’s Hamden office. Vincent is a full time REALTOR who specializes in seller and buyer representation and assisting first-time home buyers. He is a member of the Greater New Haven Association of Realtors, Connecticut Association of Realtors, and National Association of Realtors. 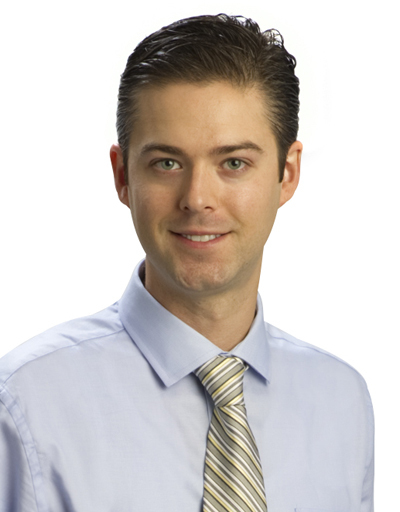 “Vincent is committed to providing professional and personal service to all of his clients. He is a great addition to our growing Hamden office,” said Steven Calcagni. 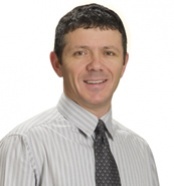 Vincent is available to serve all your real estate needs throughout the Central Connecticut area and beyond. He may be reached at Calcagni Real Estate’s office located 2620 Whitney Avenue, Hamden by calling (203) 288-1821 Ext. 430, cell: 860-770-4211 or by visiting www.calcagni.com/vincentsmith . 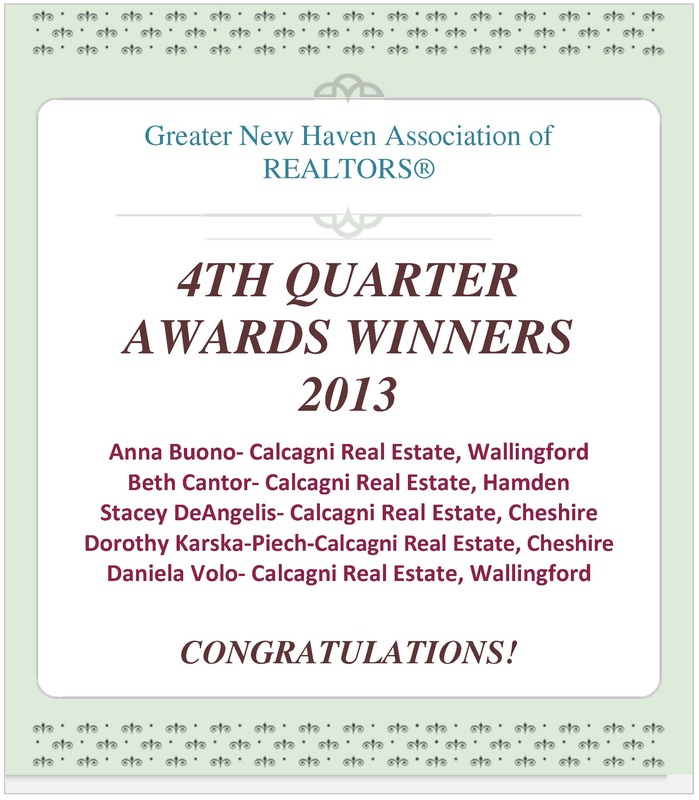 Calcagni Real Estate Announces GNHAR 2013 Q4 Award Winners..